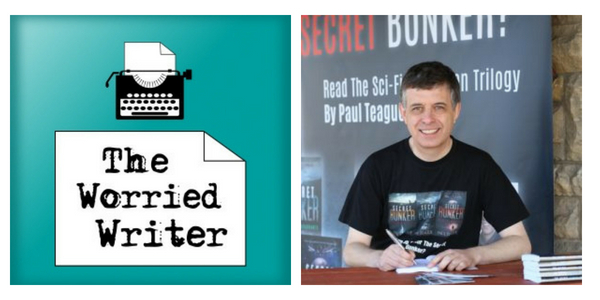 My guest today is thriller and science-fiction author, Paul Teague. 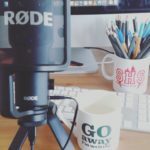 Paul is a former broadcaster and journalist for the BBC and he has transferred those skills to his fabulous podcast, Self Publishing Journeys. One of the reasons I wanted to have Paul on the show is his refreshing honesty and openness about his own publishing business. In our chat, he talks about the money he has made and his future plans, as well as revealing the pain of comparing himself to others and his own struggles with self-doubt. 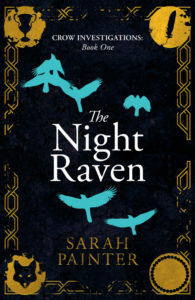 In writing news, I am just finishing the rewrites on my new book, The Night Raven. It is going to the copy-editor next week and will be out this October – meep! Here is the cover and a little info: It’s the first book in a new London-set paranormal mystery series, featuring private investigator Lydia Crow. If you like the look of it, perhaps you would like to join my author newsletter? 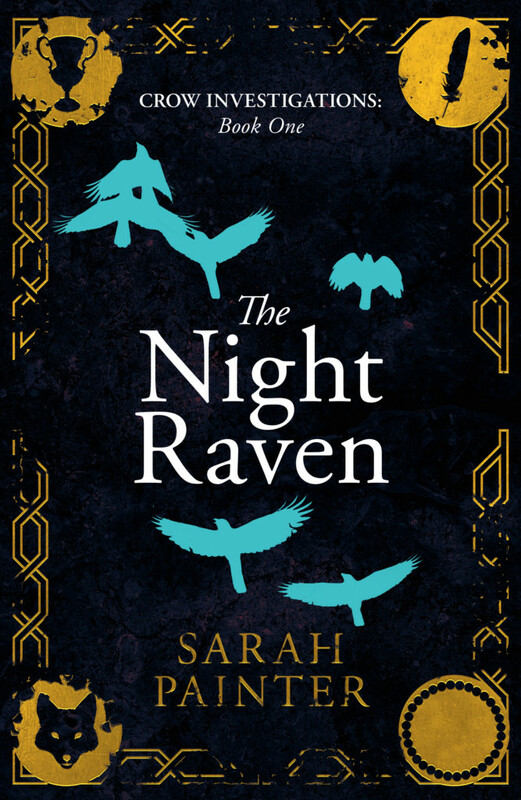 I will let you know when The Night Raven is available and enter your name into my launch giveaway. CLICK HERE TO SIGN UP! Also, I reveal that I have failed to start my new book project (and have been working on the next book in the Crow Investigations series, instead), but that I’m being kind to myself. It’s been a tough few months, emotionally, and I’m just glad I’m able to write at all! 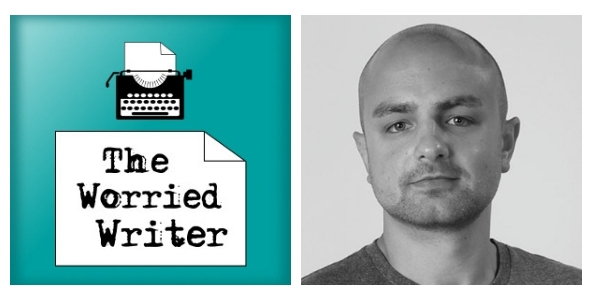 I talk about my plans to develop my career as a hybrid author – publishing both independently (as I did for Stop Worrying; Start Writing) and with publishers such as Lake Union. Adam Croft’s book The Indie Author Mindset. 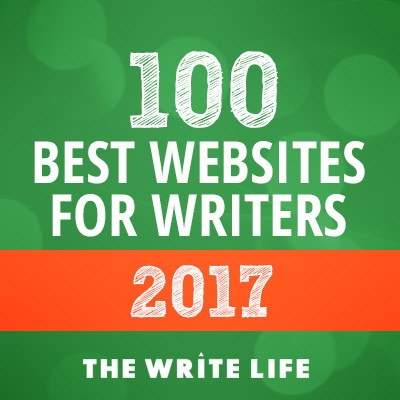 This is a fabulous guide to developing a professional attitude to your writing – something I believe is important whether you are traditionally or independently published. I also give a shout-out to my new supporters on Patreon. I appreciate my patrons (new and existing!) so very much – THANK YOU! The next patron-only exclusive extra will go up mid-month and in it I will be answering a question about NaNoWriMo and giving some tips. 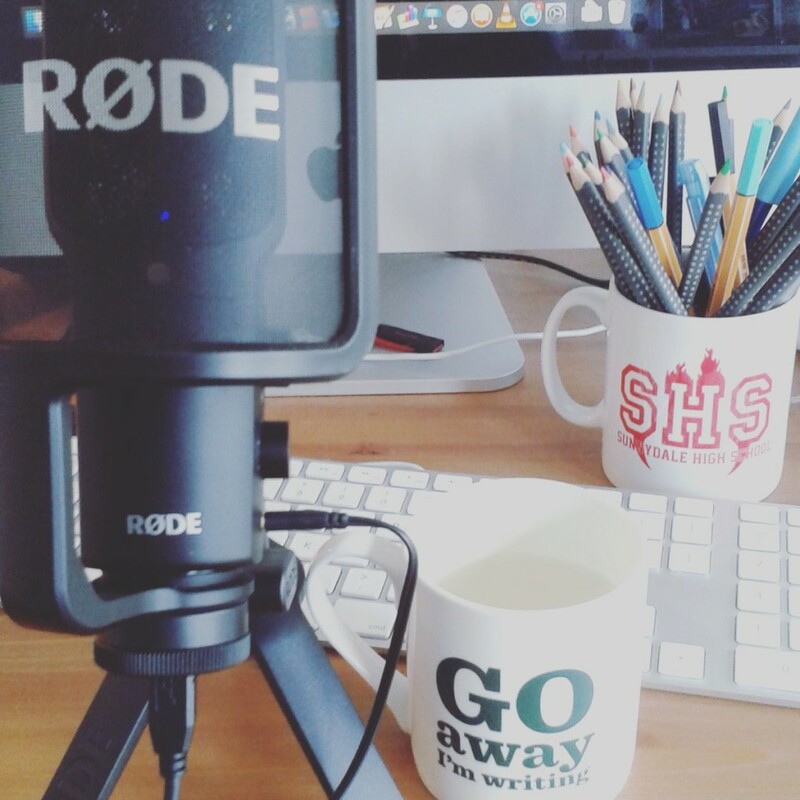 For more information on becoming a patron of the show, see The Worried Writer on Patreon. My guest today is Katie Cross. Katie writes both YA fantasy and contemporary women’s fiction. Her books include The Network series, which kicks off with Miss Mabel’s School For Girls, and Bon Bons To Yoga Pants. Katie also provides mentoring services for indie authors, and she runs a lively Facebook support group called Indie Author Life. Head here to join. 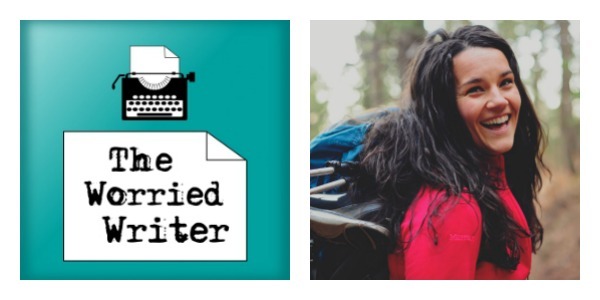 In the interview we discuss productivity, publishing, and self-doubt, and Katie shares wonderful tips for combining writing with parenthood (or other responsibilities). Katie is a bundle of energy and I got so much inspiration from our chat – I hope you do, too! For more on Katie head to kcrosswriting.com or find her on Twitter or Facebook. I allowed myself to take my foot off the pedal a wee bit during October, and also had a week away with my family by Loch Ness, which was glorious! Less fun, was hitting the middle of my WIP and, as usual, getting completely stuck. Every single book I have written has hit this point but it’s always a bit scary. I allowed myself to take thinking and freewriting time and, last week, I had a breakthrough on the plot – phew! I’m planning to finish the book during November so, along with everyone who is taking part in NaNoWriMo, I will be writing as much as possible. If you are trying to finish a project or are taking part in NaNoWriMo, let’s make this a super-productive November and cheer each other on! I will post updates on Twitter and the Worried Writer Facebook page. We can do this! I also talk about the importance of finishing, and how getting to ‘The End’ on your first book is so difficult – but so vital. In case you missed it, here is the link to the article I wrote on the subject: The Life-Changing Magic of Finishing Your Book. If you can spare a few minutes to leave the show a review on iTunes (or the podcast app of your choice) that would be really helpful. Ratings raise the visibility of the podcast and make it more likely to be discovered by new listeners.